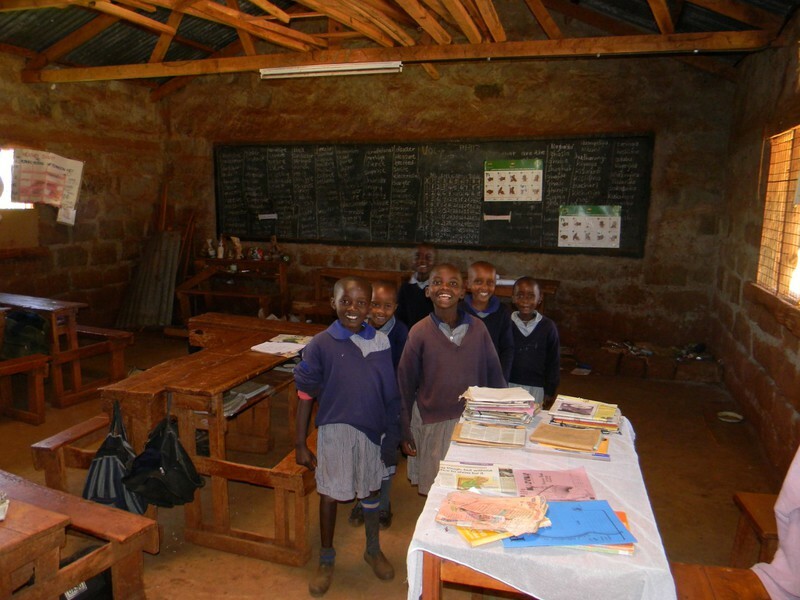 Beneficiaries:Ndurutu Primary School , Nyeri Kenya. 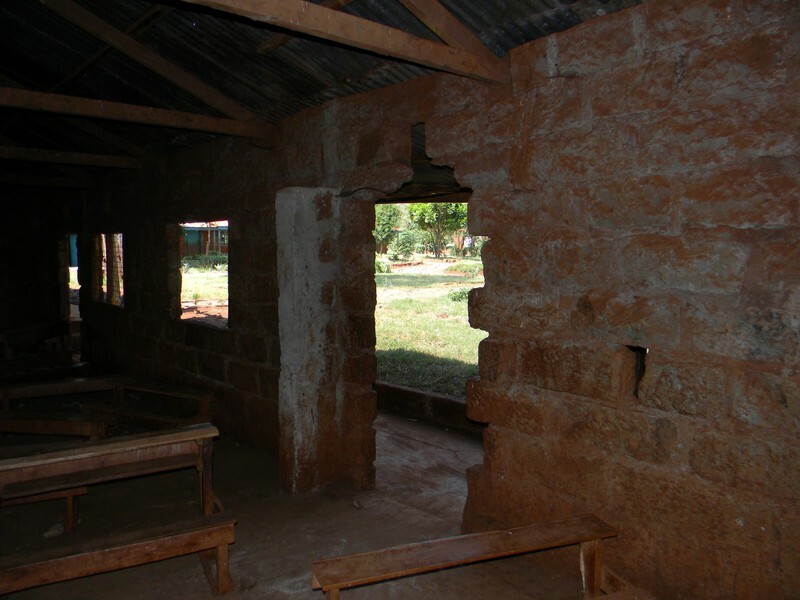 Problem:The introduction of free primary education by the Kenyan Government in 2003, resulted in a large influx of new students who joined primary school . However, this increase also brought with it large infrastructural problem. Most rural schools were and are not prepared for this increment. 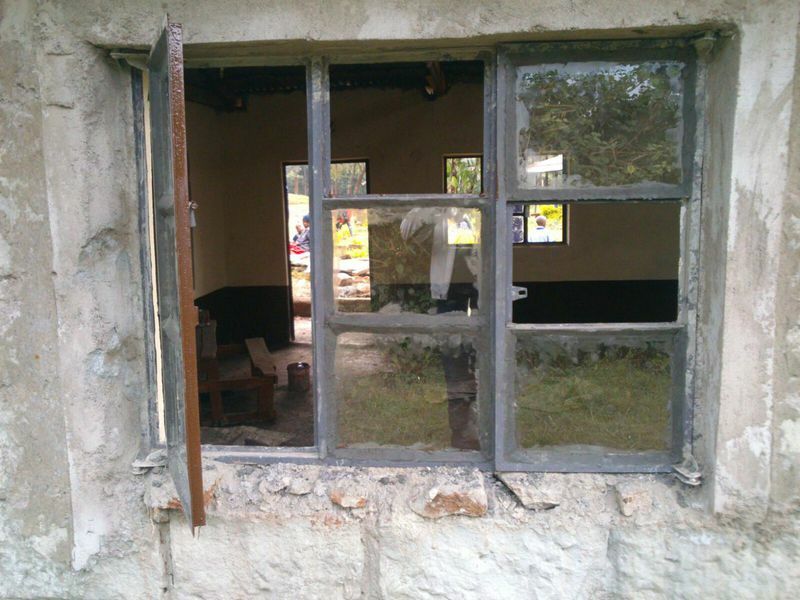 The problems faced are lack of enough teachers, inadequate teaching materials (damaged books, which are passed from one student to the next one), school buildings are in poor condition (toilets and sanitary facilities as well as the kitchen for the school) as the schools are underfunded. The government pays the teachers and basically is meant to provide textbooks and avail funds for renovations of buildings as well as school supplies but this is not the case. It is out of these concerns that that the project was started. 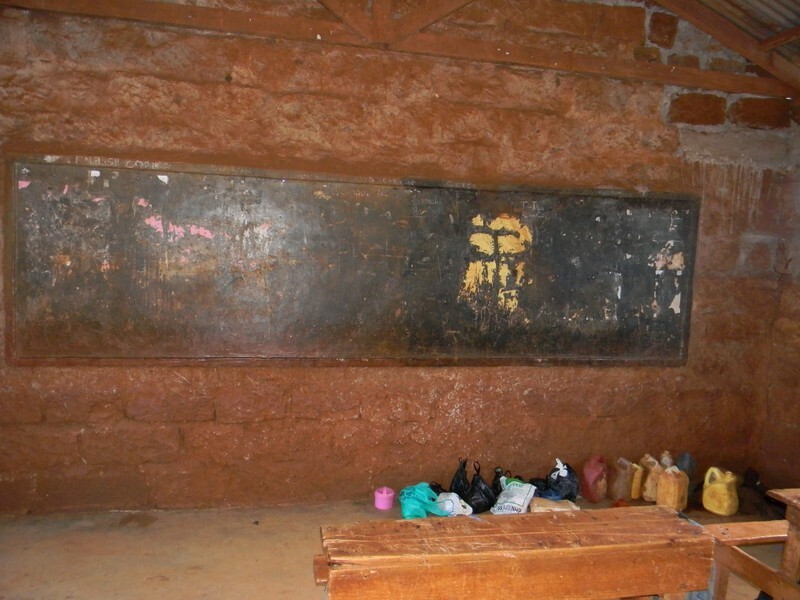 The Ndurutu Primary school has current ca.150 Pupils, with classes starting from ECD-Class 8. 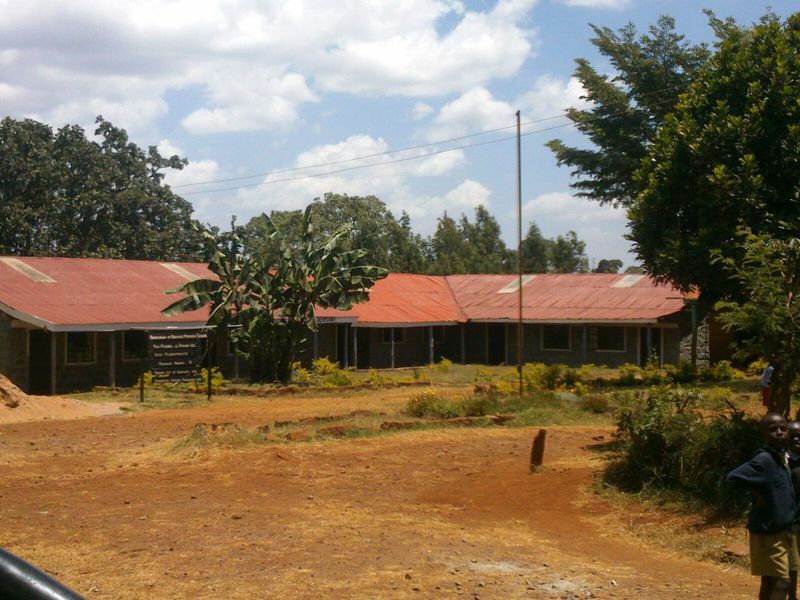 Project objectives: Ensuring that the school gets better infrastructure, so that school children can learn in a good environment. 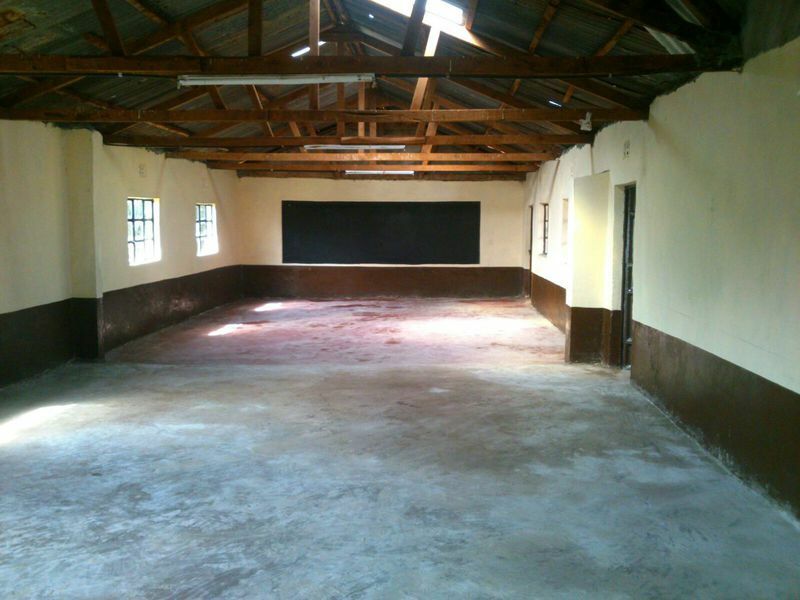 This investment into the school infrastructure enhances motivation on the children leading to a sustainable and a secure future for the community. 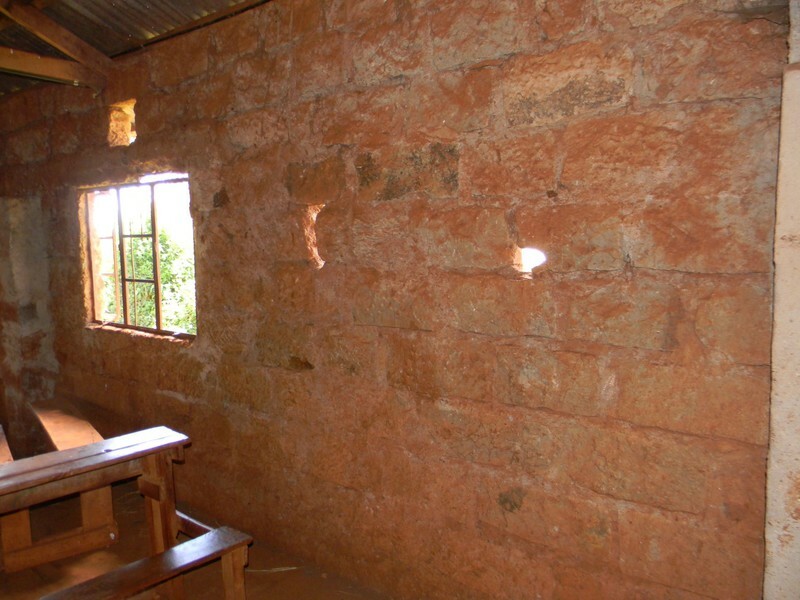 Improving & renovating Ndurutu Primary School in Nyeri Ndurutu is implemented through the rehabilitation of 4 classrooms, a meeting room and the establishment of a new school kitchen. 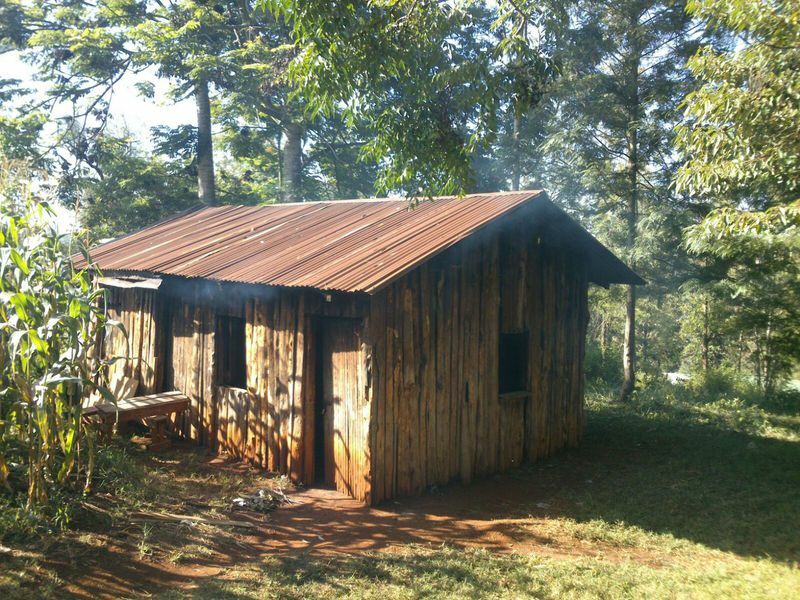 Installation of Biogas diegester system for the school kitchen, which uses waste from the kitchen and coffee pulp to encourage the community on the use of Renewable Energy.